摘要：Christophe Hillion is Professor of European law at the University of Leiden, Guest Professor at the University of Stockholm, and Senior Researcher at the Swedish Institute for European Policy Studies. 摘要：Jeff Kenner is Professor of European Law at the University of Nottingham. 摘要：Claire McIvor is a Senior Lecturer in Law at University of Birmingham. 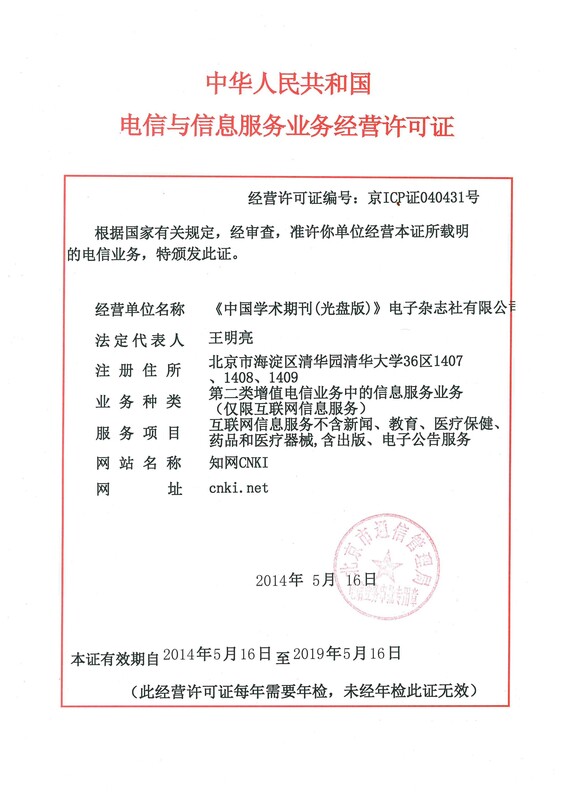 摘要：This commentary is focussed on the procedure of the Unitary Patent Court covering infringement and defences, proceedings, provisions, powers of the court, appeals, decisions and implementation and operation of agreements. 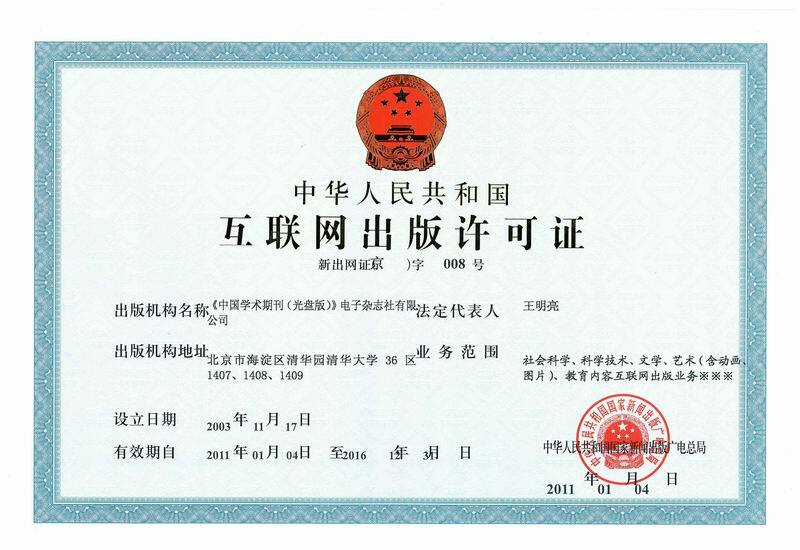 摘要：This is the seventh edition of the classic casebook on Tort. Taking a broadly contextual approach the book addresses all the main topics in tort law, is up-to-date, doctrinally sound, stimulating and highly readable. 摘要：In this book,criminologist Joe Hermer examines how begging regulation - underpinned by the social character of charity, contract, money and work - plays a central role in organising how we feel responsible for one another in late capitalist society. 摘要：The Rt Hon. Professor Sir Robin Jacob is the Sir Hugh Laddie Professor of Intellectual Property Law at University College London and a door tenant at 8 New Square Chambers.